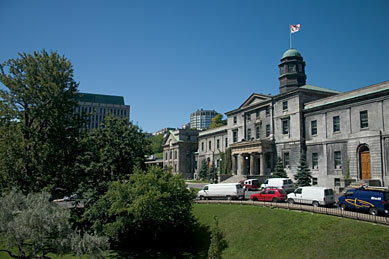 Created in May 2009 at the McGill University Health Center, the WHHI’s mission is to increase awareness, prevent and treat heart disease, the most common cause of death in women. It is the first Nurse-led heart disease prevention clinic in Canada, which focuses on a healthy lifestyle to decrease the risk of heart disease. This is an innovative model of care where nurses and doctors work together to provide women with the individualized care they need.